The Indian Army has raised few questions on the film so until they give a clearance, the film’s shooting will not resume. 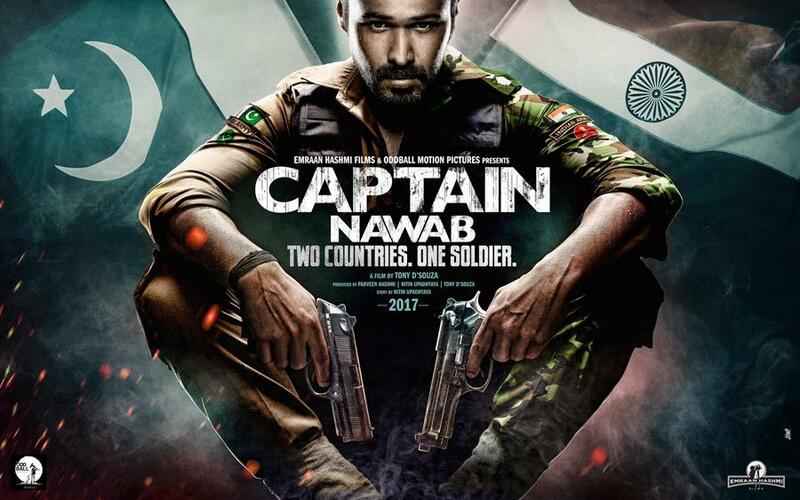 Actor Emraan Hashmi turned producer for his upcoming film, Captain Nawab, and faced a roadblock in the very beginning. In the film, the actor will be playing the role of an army officer. He started shooting for the film last year but currently, it has been temporarily stalled. It is reported that as the film deals with a sensitive topic and Indian Army has raised few questions on it and until they give a clearance the film’s shooting will not resume. Citing the reason, the source further said, "Director Tony D’Souza and the entire team is awaiting a clearance from the Indian military to resume the shoot. In the movie, Emraan plays a double agent who represents India and Pakistan and lands in trouble when both countries find out about his betrayal. Given that he plays a man in uniform and it highlights the sensitive Indo-Pakistan relationship, the armed forces are wary of how it will be shot. They have raised a few questions and unless a clearance is received, work on the film cannot resume." While Captain Nawab is stalled now, the actor has few other films that are announced in advance. Talking about it, a source stated to the daily, "Emraan had booked his dates for the spy thriller (CN) and even begun shooting for it. But now, the shoot has been temporarily stalled. That’s why his other films have been announced in quick succession." We hope his film gets the clearance from Ministry of Defence as soon as possible. Apart from this, Emraan will be next seen in Bhushan Kumar produced Cheat India and an untitled suspense thriller with Rishi Kapoor. 102 Not Out: The first song, Bachche Ki Jaan, is here featuring Amitabh and Rishi! Samir Soni to play a college principal in Student Of The Year 2! ‘Baap Cool, Beta Old School’, that’s what the first poster of 102 Not Out says!